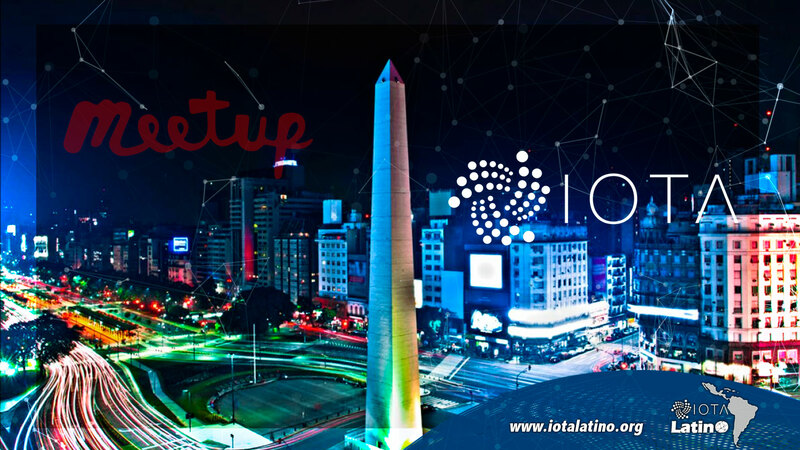 November Entanglement Patagonia Meetup, IOTA Buenos Aires Meetup,No Soy Satoshi podcast invitation to talk about IOTA. 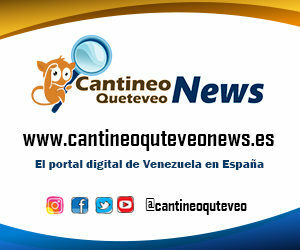 Obtaining excellent results in each of them; therefore, the opportunity was given to contact people from some Argentine cities; that are forming community groups like Cordoba and we are discussing adoption/integration with educational institutions; (Blockchain Academy Argentina) is analyzing to add IOTA courses; and some programs Companies that work close to the mobility industry. Claudio Martin from H2h-Viko told us about how they are conducting proof-of-concept with DLT, in supply chain monitoring and container closure fields. This was the only talk given in Spanish. Serguei Popov and the coordinator. Popov (Co-founder of IOTA) made a short introduction on how he ended up being part of IOTA and then covered the current state of Coordinicide; which is shown in the series of four publications published a few days ago. He answered many questions and made some reflections on some philosophical aspects of how Tangle and its users should behave. After Popov’s presentation, we remotely connected with Eric Hop to get an explanation of how the Qubic team; in addition, the team is designing the Qubic computational model. ABRA, Dispatchers and Oracles were some of the concepts discussed. After a good break and a lot of networking, we struggled to get the attendees back into the room (these guys would like to have 2.20 hours on the net and 40 minutes of conversations); for a demonstration of XDK2MAM on how to connect a Bosch XDK110 to IOTA. Datamarketplace We guided users step by step and showed them how the data was sent live to IOTA DMP. The last talk was given by Nicolas Schteinschraber, on Flash Channels; a very interesting topic considering that, since its announcement, we did not see many implementations of this second layer solution to make payments without complications. He also highlighted the internal aspects of how Flash Channels works and showed us a small demonstration. Although there were some audio problems with the live streaming; the Meetup was really nice and they had a great time. The site had a lot to do with the success of the site where new people from that world were allowed to be contacted; (as a result of that, they made invitations to a Bitcoiner podcast the next day. Also, they will start a talk with the guy from Blockchain Academy in Argentina; this way they will consider the possibility of adding IOTA courses). Let’s hope that before the end of the year Meetup will be more technical and that it will grow for next 2019; always looking for technological developments and proofs of concept. 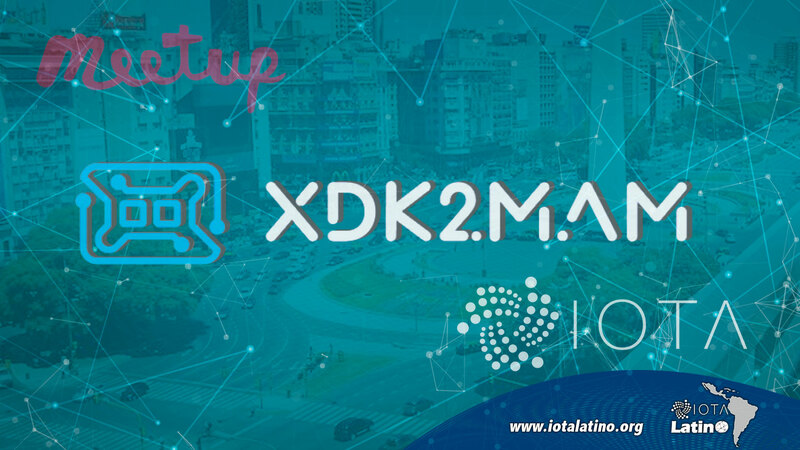 « IOTA Hispano carried out the “Fourth Edition of the Meetup IOTA in Buenos Aires Argentina”.